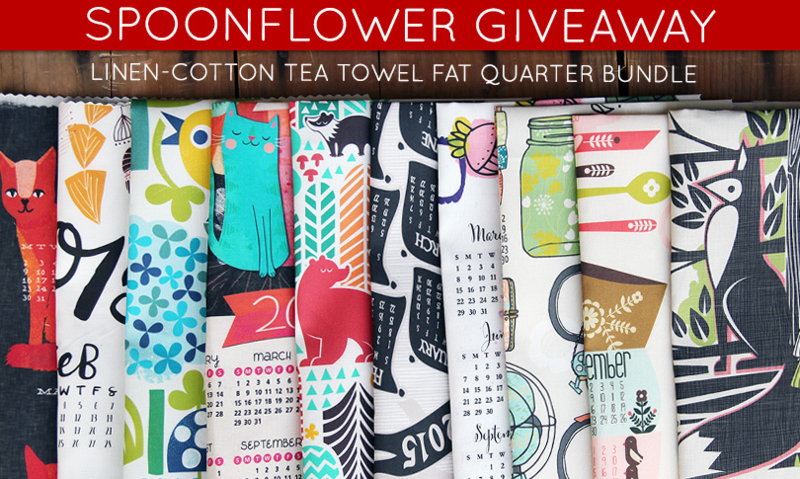 Win 10 Tea Towel Calendars! 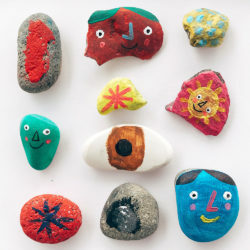 Searching for the perfect handmade gift this year? 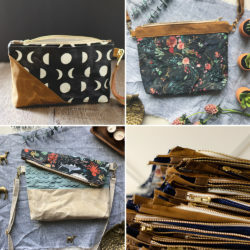 How about 10 perfect handmade gifts for everyone on your list? 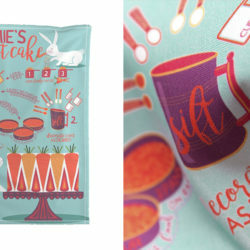 Today we're giving away a fat quarter bundle of the top 10 designs from our annual Tea Towel Calendar Design Challenge. Just finish the edges and they're ready to be passed along to a special someone. Enter by Tuesday, November 18th, 2014 for a chance to win. The winner will be contacted via email on Wednesday, November 19th. Gotta get these. Born in 1960 they were still around. ..but runnng out of favor. Love me some throw backs! Unable to enter correct “cotcha” code 🙁 !. I still have tea towels from the 80’s that are great for drying glassware. They last nearly forever! Just wondering….can one enter more than one time? 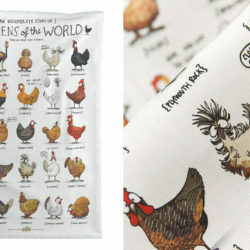 Great towels! Darling! Would love to win them!